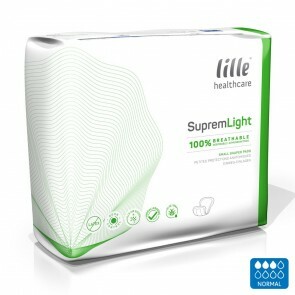 If you are self-conscious about wearing incontinence products, then our range of discreet pads, will give you the confidence and protection you need. 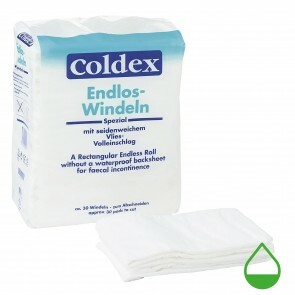 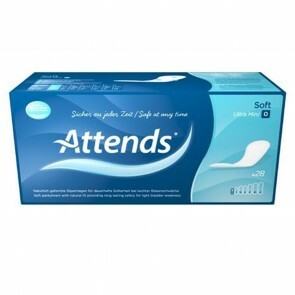 Discreet Incontinence pads are available to buy from various manufacturers on our site. 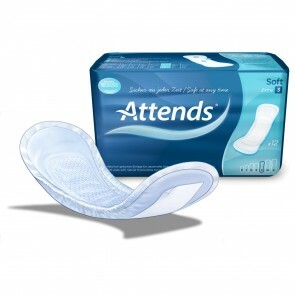 The pads are made from ultra-thin absorbent material and come in both shaped and insert pad varieties. 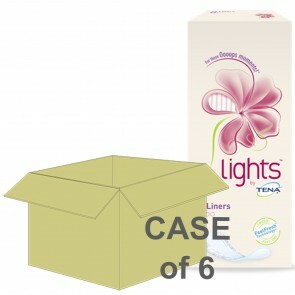 They are available to both men and women, with some products being unisex. 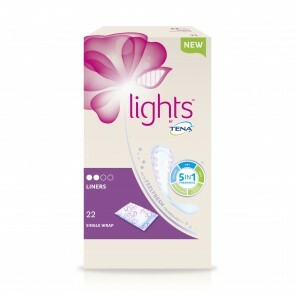 Discreet pads are soft and kind to the skin and give you protection where you need it with a discreet look. 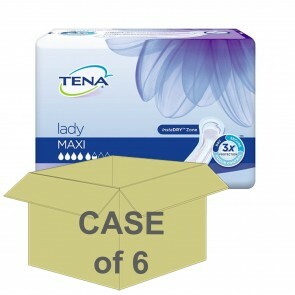 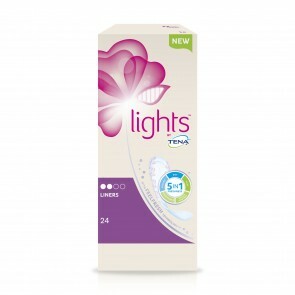 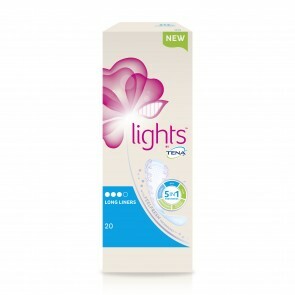 Discreet pads are specifically designed for those with light and stress incontinence. The pads have a low ISO absorbency rating, which makes them thin, so they will not be suitable for those with heavy or severe incontinence. 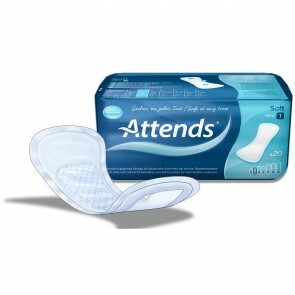 The discreet pads are available in a range of absorbencies. 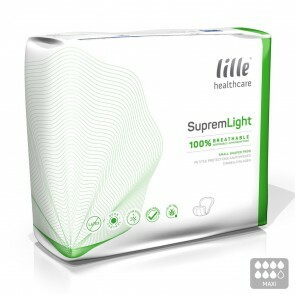 The absorption level you will need will depend on your level of incontinence. 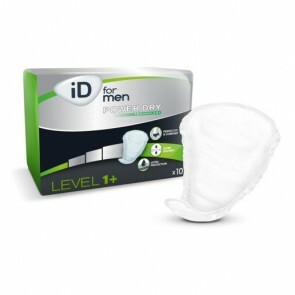 Some of the discreet pads have ISO absorption levels below 200mls which make them super slim for your comfort. 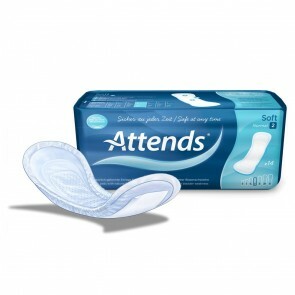 The pads come in a range of sizes from 19cm (7 inches) up to 48cm (18 inches) in length. Discreet pads are an excellent way to manage light and stress incontinence and offer protection while being super thin and comfortable.